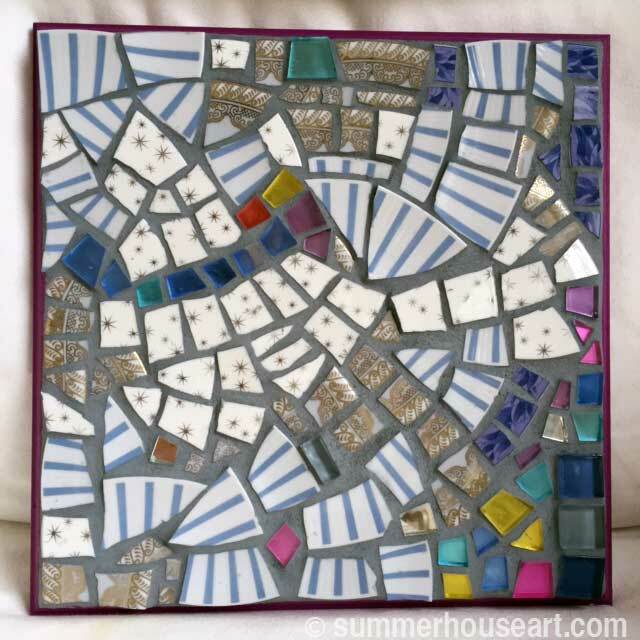 I often ask students of my mosaic classes when the pieces are done, if they would mind if I shared their work on my blog. And sometimes they’re quite happy to share. Like the two students I had just recently, both busy moms, who managed to fit in the classes as a morning out. Jillian and her sister-in-law, Shannon, were so much fun to work with. My studio is very small so, of course, I only have very small classes, two students, tops . 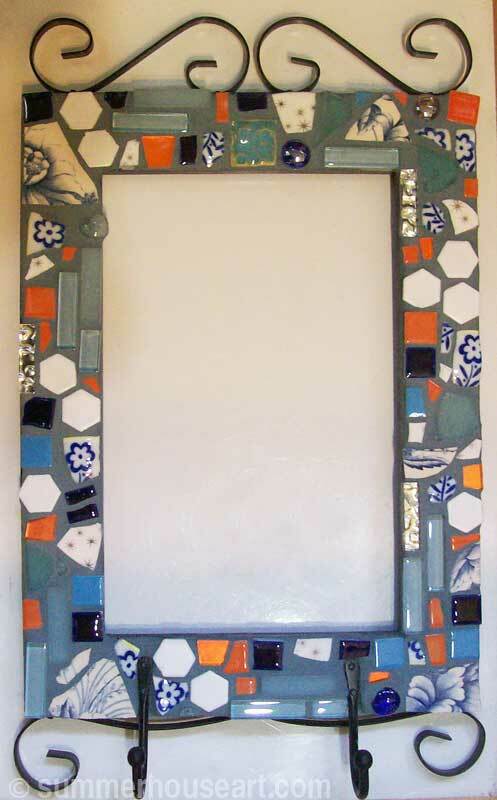 I teach a type of mosaic called Pique Assiette, which is done with broken dishes and lots of bits and pieces, even ornaments sometimes. Although I often teach just one student at a time, I have found over the years that encouraging friends to take the class together is much more fun for everyone. No stress, just friends enjoying learning something new and having a good time. Their shopping class yielded not only some nice dishes but also the bases for their mosaics. Shannon found a frame that she will fill in with a blackboard later and use for a notice board at home. 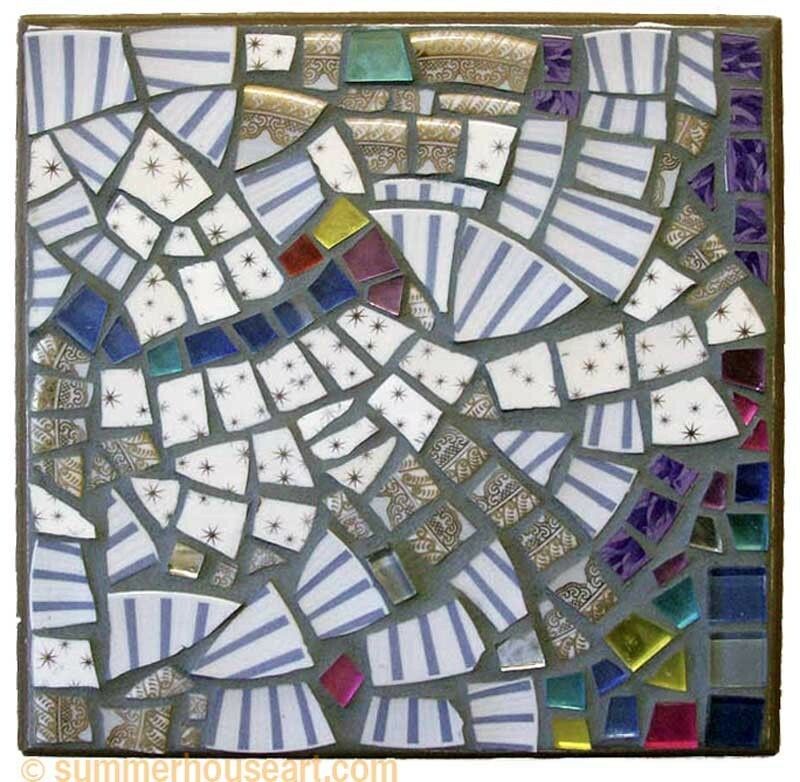 She included bits of tile from a home renovation and also some dishes with blue and white designs. As you can see, in this close up, the result works beautifully. And Jillian found one of those beveled boards that when the picture on it was painted out, became a good base for this gorgeous little abstract. Her mosaic was made from a mixture of striped dishes and dishes with delicate pattern as well as some plastic tiles from a craft shop. 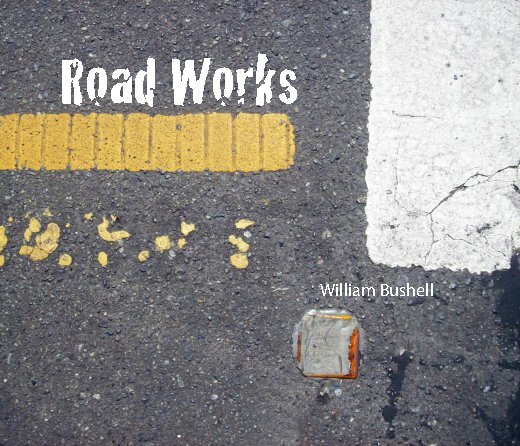 The composition, very intuitive, works very well too. After a bit of light blue grout, to tie it all together, we were all very pleased. 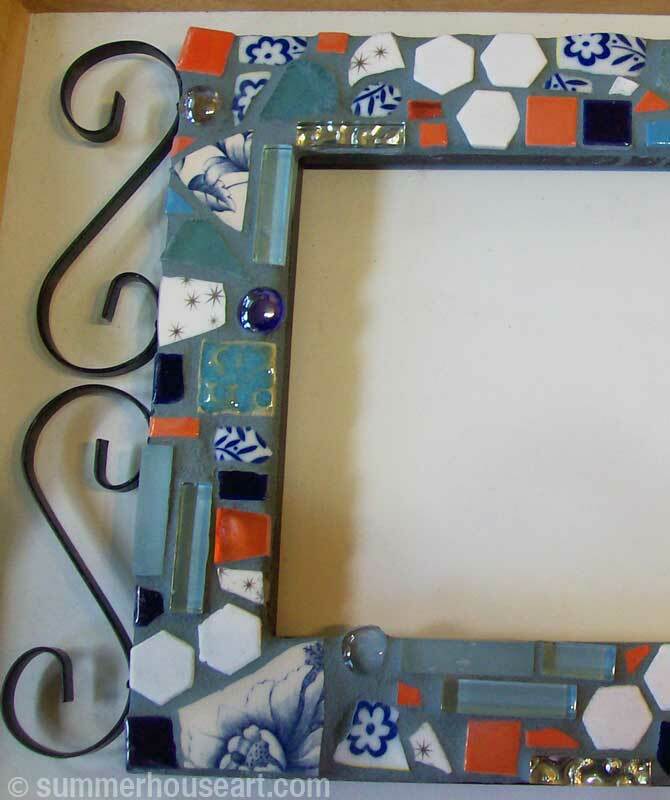 The results were stunning and I’m sure these Pique Assiette Mosiac pieces will add a wonderful personal touch their homes. Later, Jillian painted the edge a lovely magenta which brought out the color in the mosaic.